Finding Wonderland: The WritingYA Weblog (archive): Toon Thursday: The Return of Writing Dos and Don'ts! 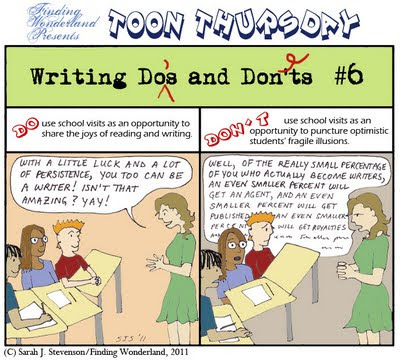 Toon Thursday: The Return of Writing Dos and Don'ts! You'll note that, rather ironically, the "corrections" to the "Writing Dos and Don'ts" title of the cartoon are, in fact, not correct. Just a little editing humor. Click to view larger. Psst! Hey! Looking for somewhere to donate those ARCs? 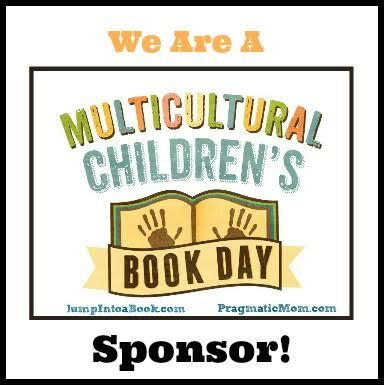 Or are you a school looking for books and authors to connect with readers? Take a peek at the freshly-launched, brand new site Reach A Reader, which can help you do just that. (Full disclosure: I helped with the site.) 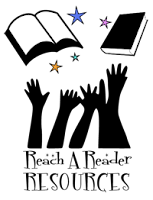 If you've donated to the ARCs Float On campaign at The Reading Zone, you'll be pleased to hear that it will soon find a permanent (searchable!) web home at Reach A Reader.